eBooks — The Good Things! Hi! 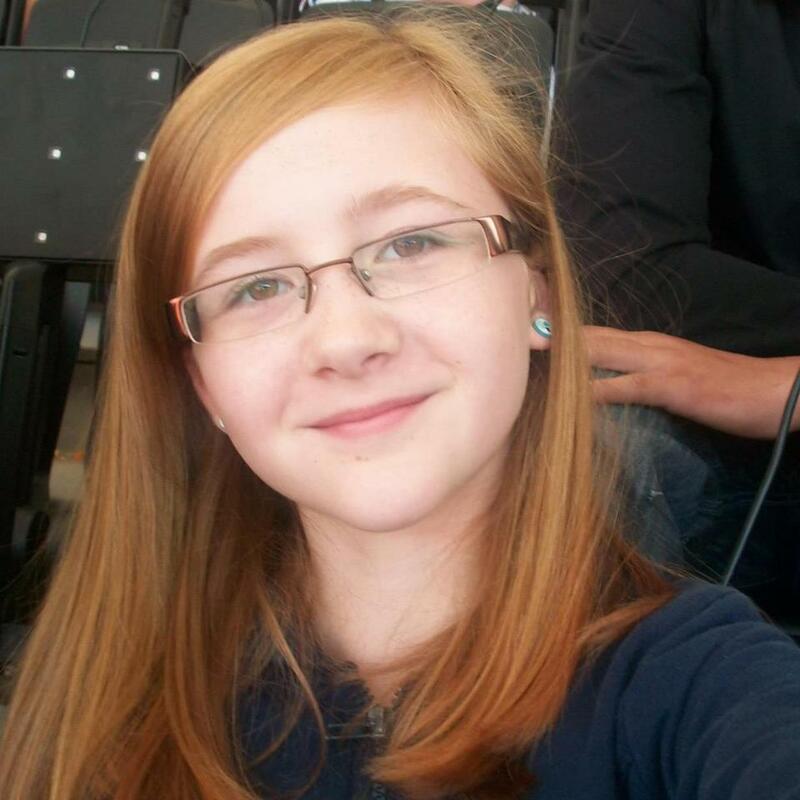 I’m Georgia- I’m nearly thirteen, and an avid reader, writer and blogger. I love to read any kinds of books I can find, mainly adventure, horror, and crime. I read and review books as a hobby, and hope to get a job as either an author or something in the publishing world one day. I blog about books at this address: www.booksandwritersjnr.wordpress.com. A big thanks, firstly, to Hot Key Books for letting me do a guest post on their brilliant blog. It was hard to decide what to write about but I finally decided to write about ebooks; the good things about them and the future of them, as most people just point out the bad things. If a friend recommends a book to you, no matter where you are or what time it is, you can download and start reading that book easily. Although e-Readers and iPhones use electricity, they save paper (and trees!). Also, they are easier to transport than a real book (especially if it’s a big one like Under My Hat, the collection of witchy short stories). Above all of those reasons, though, I think that the best thing about ebooks is the invention of interactive books, like the Maggot Moon and A World between Us iBooks, for example. In the Maggot Moon iBook, there are animations that show the reader what it is like to see through Sally Gardner’s and the main character of the book, Standish Treadwell’s eyes. Both are dyslexic, and it’s a great achievement what Sally has done; writing such great, unforgettable books with dyslexia. There are other extras on the interactive book too, like interviews with Sally Gardner, pictures, the ability to tweet quotes from the book, and little snippets about Sally and how she wrote the book too. I think that the interactive activities in the enhanced editions of Maggot Moon and A World Between Us help reluctant readers to get stuck into great books. 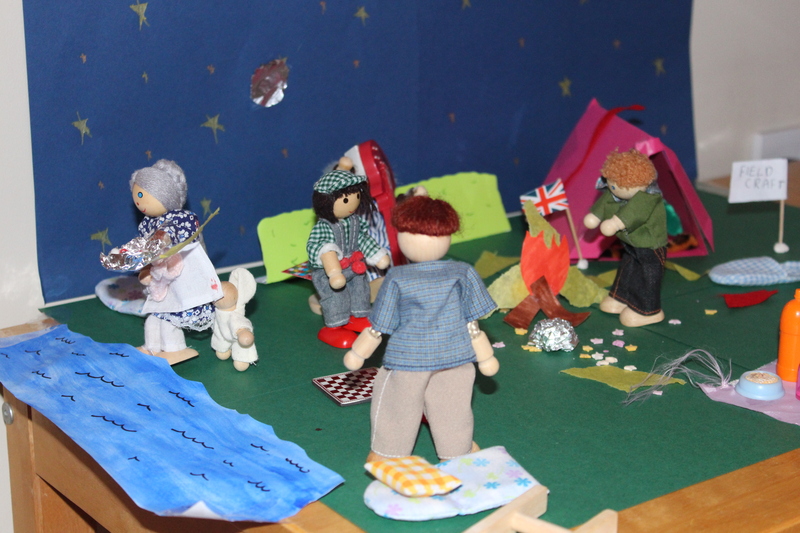 After all, the animations and extras really bring the story to life just as well as the words the writer wrote do! That, I think, is the most special thing about ebooks; they help to involve readers with their extras and accessibility. What do you think the future will be like for books, and ebooks? Will the paper book cease to exist one day, whilst everybody ends up with an eReader? Although more people are reading thanks to them, I heard some shocking facts about how, in some countries, people have only ever read books on their phone. I really hope that the proper book doesn’t fade from existence… even though ebooks seem to be overpowering them at the moment. As great and innovative as ebooks are, real books will always be the best for me. What about you? A few weeks ago I was lucky enough to go to New York for the Tools of Change for Publishing conference – a summit about new technologies and business models relevant to help us publishing folk move forward. It’s a brain-melting three days where you spend your whole time going ‘ooh, ooh, that’s so cool’ and wishing you had infinite time/money/skills to do EVERYTHING. Obviously, I can’t wrap up three days in one short Friday blog post, so I won’t, but I wanted to highlight a few particularly cool projects, people and companies I saw. Paperight – this great project turns photocopy shops in developing countries into legal bookshops, so that many more people in villages and towns can have access to text. See more here! 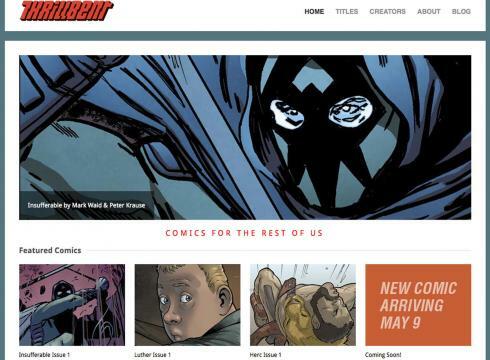 Thrillbent.com is new way of reading comics online where the pages come alive on the screen – check it out! WorldReader.org – this is a great project getting ereaders into the hands of kids that need access to stories the most. Get involved! This is of course only a TINY SNAPSHOT of the amazing speakers that were at TOC – you can take a look at some of the other Keynote speakers and stay in touch with their blog and community site here. 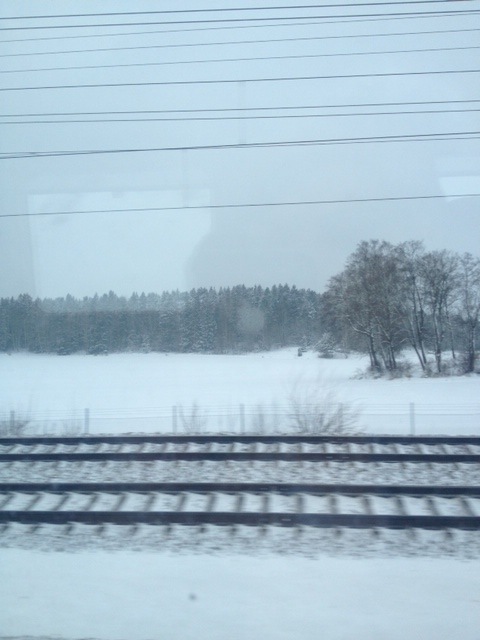 Before Christmas, Sarah O and Ruth went to Sweden to visit our parent company Bonnier in Stockholm. Of course, they came back with good stories, but they also came back with the exciting news that we (Sara OC, Sarah B and Amy) were asked to take our own journey to Stockholm to expand on our wacky (read: extremely successful and innovative) digital program. So, a few weeks later, we boarded a plane to Stockholm. Sara OC and Sarah B were delighted by the snow covered terrain they viewed out the window as we landed, whereas Amy felt like it was pretty much par for the course having grown up in the snowy midwestern regions of the US. 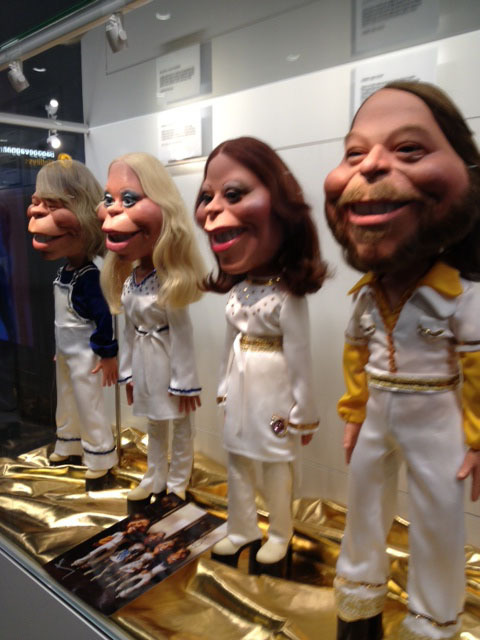 Yes, this was in the baggage claim area, along with an all ABBA soundtrack. The fabulous children’s team at Bonnier Carlsen had a slate of meetings arranged for us over two days. Each meeting we had was buzzy and inspirational, and resulted in lots of idea-sharing. Take our meeting with Mix Forlag for example — these ladies (literally two people) — have put together the coolest reading app! It’s called Dead Time — basically, you click on the app, and then a little timer comes up. You set the minute had to however much time you have before you next train or before your appointment, and then the app brings up several short stories which you can read in your selected time slot. SO AWESOME. We met most of the children’s editorial team, the group digital team, and web site and social media team, to discuss both our projects and what they have planned for the future. We showed them some of our best crazy videos and we hear there may be an increase in funny video content coming from Bonnier Carlsen editorial in the near future. They encouraged us to think outside the box with regards to ebooks and ebook covers. We’re already charging ahead on several projects in relation to this idea. 2. 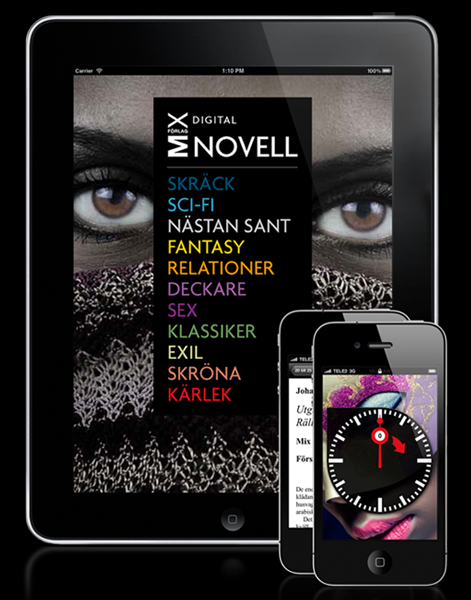 DISTRIBUTION CONTROL — Bonnier, and the other major publishers in the market all own a part of the main ebook distributor in the country. 3. SOCIAL DRM (digital rights management) — This is standard practice. Like Harry Potter, when you buy the digital books, they are watermarked with some personal details, so publishers can trace piracy. But this also means you can share with your friends and your various devices. 4. LIBRARY LENDING — They also told us that 90 percent of ebooks are read through the library. 5. IPADS ARE KING — In a market without Kindles, iPads are the device of choice for e-reading. We are so grateful to Ulrika and Lotta for helping us organise this trip. We do hope to return, hopefully in the summer. 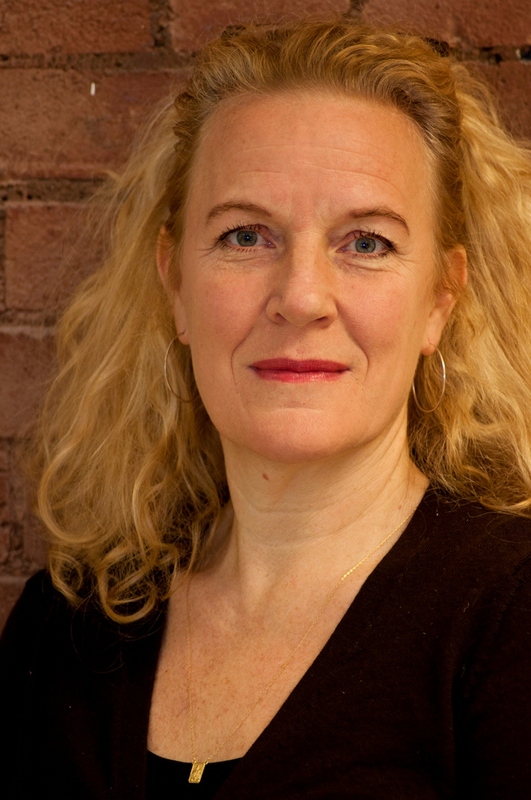 Our blog today comes from our Managing Director Sarah Odedina. Sarah attended the Costa Awards ceremony with our author Sally Gardner, whose book Maggot Moon won the Costa Children’s Award. Last night was the Costa Book Awards party and Hilary Mantel triumphed, winning the overall prize as well as the novel award, with Sally Gardner winning the children’s award, Francesca Segal winning the first novel award, Kathleen Jamie winning the poetry award and Mary and Bryan Talbot winning the biography award. Each of the books is a wonderful ‘story’ waiting to be read and will be enjoyed by many people still to come. During the ceremony there was an interesting moment when head judge Dame Jenni Murray told the guests that because she chose to read the physical editions instead of the ebooks on her Kindle, she felt that she had proof that the digital format was a ‘second choice’ and that print editions were far superior in terms of providing true enjoyment and a more intellectual experience. She went on to say that she would save her Kindle for light easy holiday throwaway reading…the kind of books, by implication, that are somehow less worthy of respect and possibly enjoyment. The guests, publishers, authors, agents, obviously all book-loving individuals, duly clapped. I didn’t. I was a bit bemused. Why does the digital edition have to be constantly maligned by ‘real book lovers’? What on earth is wrong with reading a book in the digital format? Surely the point is for the book to be read, for the story to be shared, for the author’s work to be enjoyed by a reader. If that reader chooses to prefer to read the book digitally as opposed to in a print format does that make them somehow lightweight or less of a ‘real book lover’? I also wonder if, with this rather archaic and hierarchical attitude, many people in the book world will miss the opportunity to communicate with readers properly. When there is an implicit snobbery about form, will potential readers be deterred from ever getting to the content? Will a sixteen-year-old young adult who comes across this attitude feel immediately alienated from the precious object being talked about? I suspect that they will. When will ‘real book lovers’ get over feeling that ebooks are the bogey men hiding in the cupboard and truly and properly embrace them as simply another format which allows us to link readers with authors and their stories? I also wonder if this attitude is not helping us as an industry in our fight to maintain pricing. Surely if we perceive the format as so inferior the lack of value attached to it culturally reflects in the value we attach to it financially. I am sure that the time will come when these sorts of comments, and the support for them, will be harder to make. I hope that before that time comes we don’t lose an entire generation of digitally savvy readers who don’t want to be made to feel inferior for their choices. Today, Hot Key is embarking on an ambitious experiment in online writing. Fleur Hitchcock is the author of the Sunday Times Children’s Book of the Week (and Brandford Boase long-listed) title SHRUNK! Just like us, she is eager to bring young readers into the writing and publishing experience. And not in any superficial way — she is bravely opening up her third book to the influences of over 1000 young readers. The Story Adventure (http://www.thestoryadventure.com) kicks off today, where Fleur posts the first chapter of the sequel to SHRUNK! and asks all the members (some signed up on their own, some signed up with their whole class) to answer questions about things that could happen next in the story. It’s a free project, designed for teachers and after school activity, tied in to the curriculum and a whole lot of fun. Fleur has a general idea of where the story is going, but is open to any and all possibilities — which the Adventurers are already providing with drawings, models and lots and lots of suggestions. We have no idea how it’s all going to turn out, but over the next 18 weeks – with a new chapter every week – we are looking forward to getting young people excited about books and reading and writing and about Fleur’s fantastic books. Do you know a young reader who might be interested? Send them over to The Story Adventure. Today, we unveiled the website for Fleur Hitchcock’s Story Adventure, a four month long interactive writing project, where Fleur will actually write her next book, chapter by chapter, week by week, with feedback from young readers. I loved CHOOSE YOUR OWN ADVENTURE™ books when I was young. I would read every possibility, flipping back and forth between the pages. This is like choosing the adventure for actual and real. This project is an experiment. We have no idea how it’s going to turn out. When Fleur, in her intro video, says she wants the ideas to be “the madder the better” she really means it, and so the story could follow a general story arc or it could go completely out into nowhere. 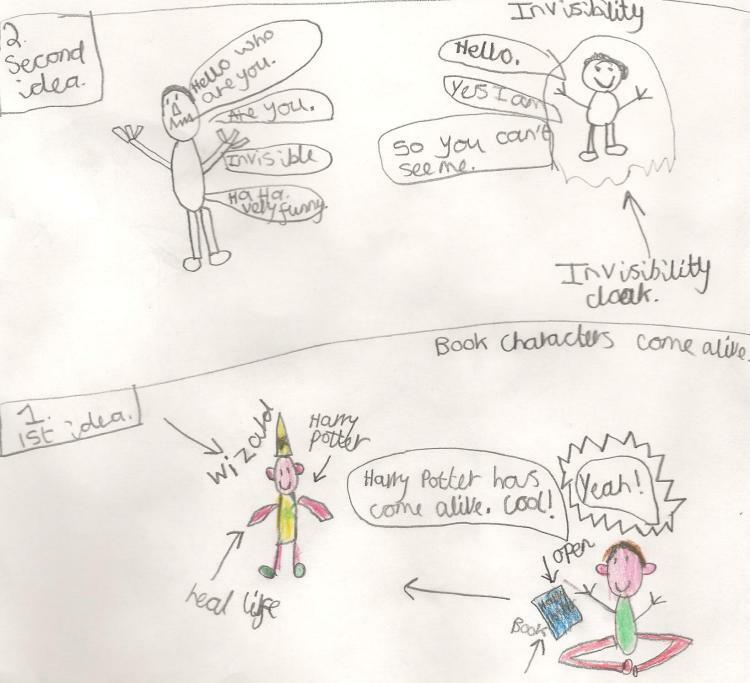 This is what we hope the Story Adventure can do – give vent to those imaginations, let children come up with random ideas that they DON’T have to spell properly, give children some ownership, and give them something to read that they REALLY want. By publication, I have no doubt that we will end up with the usual hilarious and charming book that Fleur writes. The biggest question is whether or not people will find the development of this project as exciting as we do. It’s a risky project to embark on — will teachers and librarians get on board; will young readers participate? — but we’re completely convinced this risk is worth it. Look – it’s a shooting star. I’ve made a wish. Help make my wish come true and visit/register at www.thestoryadventure.com and/or tell any 7 to 10 year old readers that you might know about the project. We can’t wait to see your ideas and hear your feedback. You can comment below, or on the site! 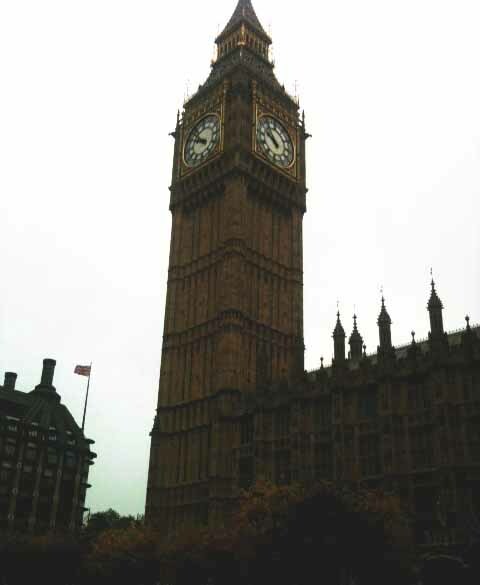 Yesterday, Sara O’Connor and I were lucky enough to be invited to attend an eBooks Summit at the House of Commons, organized by CILIP and hosted by the Libraries All Party Parliamentary Group, to hear the debates and discussions around ebook lending in libraries. 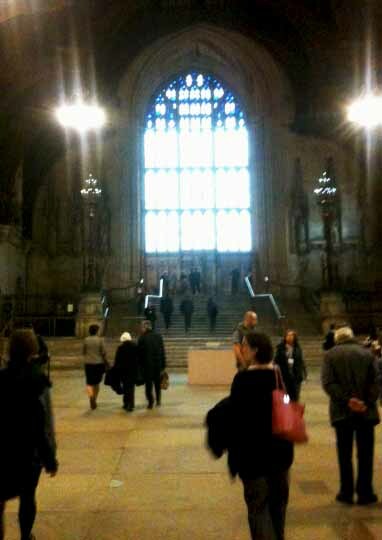 Here was our view on the way in, not your average view when going to a meeting! This summit was held alongside and to, hopefully, feed into the ebook lending review and task force announced by Ed Vaizey earlier this year and the packed house featured publishers and industry professionals all there to discuss the issues around e-lending. You don’t need me to tell you that it is a very complicated debate, with pluses and minuses on both sides. There are many, many libraries in the UK who are already offering ebook lending via their websites, some for free, some paid for, and many more that are planning to. It seems the US are way ahead of us though – I was interested to hear that New York Public Libraries have been offering downloadable ebooks since 2004! One main worry is if ebooks can be borrowed for free via libraries websites, how do we keep and use the physical library space, and continue to make it an active part of the community? Currently, there is no PLR on ebooks for authors (PLR is ‘Public Lending Right’ which is a small payment paid by the government to authors based on how many people borrow the book), so at the moment authors only get remunerated for physical loans. Should frontlist ebooks be only available to borrow 6 months after they go on sale (like DVDs)? Should there be a national scheme for ebook lending, so each local authority doesn’t have to make individual decisions on which software and model to offer, and pay for its set up? Should the device manufacturers be more involved with helping libraries train their staff and display their devices? And mostly – who will pay for all this new infrastructure? So, a lot of questions and concerns as you can see and there was much debate, and varying opinions surrounding them all. But there were lots of positive things too! I was really interested to hear from New York Public Library who argued strongly that enabling ebook lending has been a huge discovery tool to introduce new readers to the library. Many people who hadn’t used their library in years, or were never members, joined up to borrow ebooks. They have huge website traffic (over 30m users a year!) and many people use the site really just to browse. They see their online home as a real alternative to online retailers, as they also offer an option to buy the book if you don’t want to loan it. Overdrive were very clear on the fact that their system only ever offers one ebook loan, per person, per time, authenticated by a valid library card – just the same as the physical lending system – so a library still has to buy multiple copies of an ebook if they want to lend it to multiple people at the same time. One person in the audience mentioned how much of a lifeline ebooks have been for partially sighted members of society, and how free lending of ebook will make a huge difference to them, and give them more access to more titles. 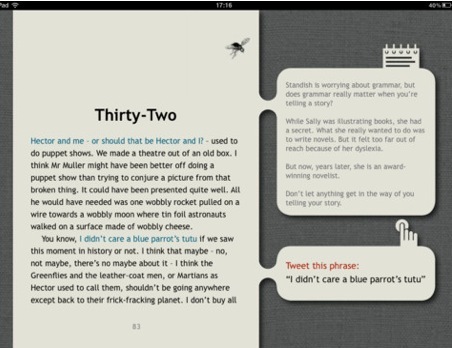 There was a plea to make sure the text-to-speech function is always enabled by publishers, so the book can be read aloud. Apparently academic libraries are already far ahead of public libraries in terms of digital – should there be more skill sharing between those institutions? Libraries also have a HUGE amount of data about reading habits, and digital reading makes this even easier to track. How far people have got through a book, how long it’s taken them to read – all this information is available to publishers if you sign up for e-lending. 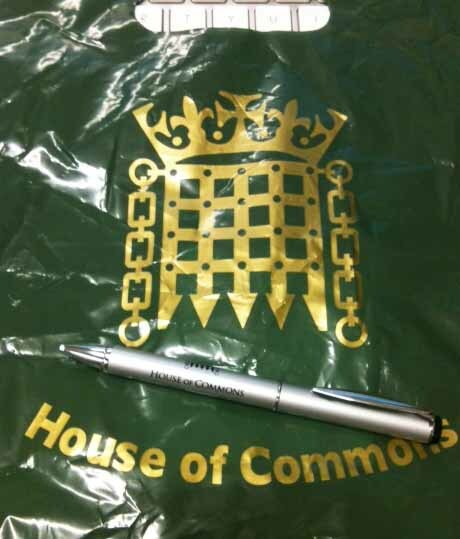 Anyway – the session was really animated and fascinating for all of us in the audience, and I hope the discussions get carried forward to the parliamentary eBook review. Obviously it’s an issue that needs more thought and guidance – and all involved agreed that there is a strong need for UK-based research on the issues – but in the meantime I’d be interested to know your thoughts on it – does your local library offer ebooks to loan? Would you / do you use them? What do you think about paying for that service? Would you only ever loan physical books from a library? Answers on a postcard. (Or, actually, in the comments below).